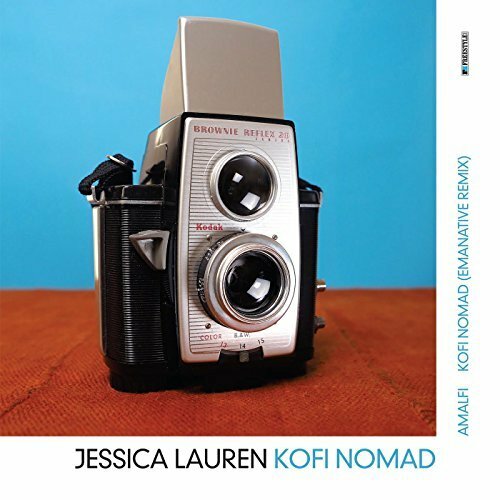 A mainstay of London’s alternative music scene, Jessica has worked with the like of Jean Carne, Tom Browne, Dexter Wansel and James Mason, Japan’s United Future Organisation, and UK soul diva Juliet Roberts The deeply percussive, afrocentric ’Kofi Nomad’ features Tamar ‘Collocutor’ Osborn. overseas. And here we gotta thank Yann Vatiste big time for the great help in making this possible. 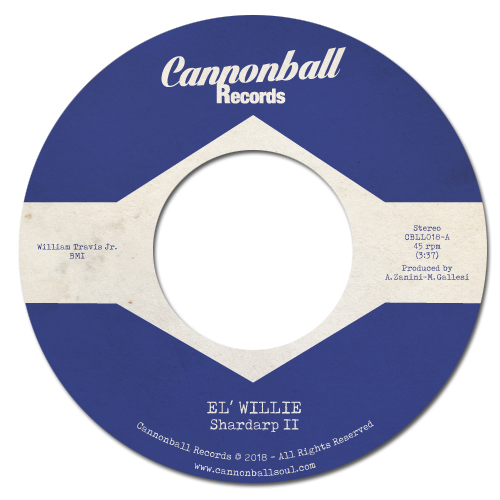 Songwriter, Arranger, Producer, Sax & Keyboard Player, Singer William Travis aka “El Willie” began his professional career in the early 70’s, when he joined The Original Drifters as a sax player. After playing with the Original Drifters for about 4 years, Karl Knighton, Larrice Byrd , Stan Travis, and El Willie decided to get off of the road for a while. Chuck Stephens originally hailed from upstate New York reputedly Buffalo. He was during the mid 1970’s one of the leading disc jockey’s on the popular New York radio station WWRL AM. 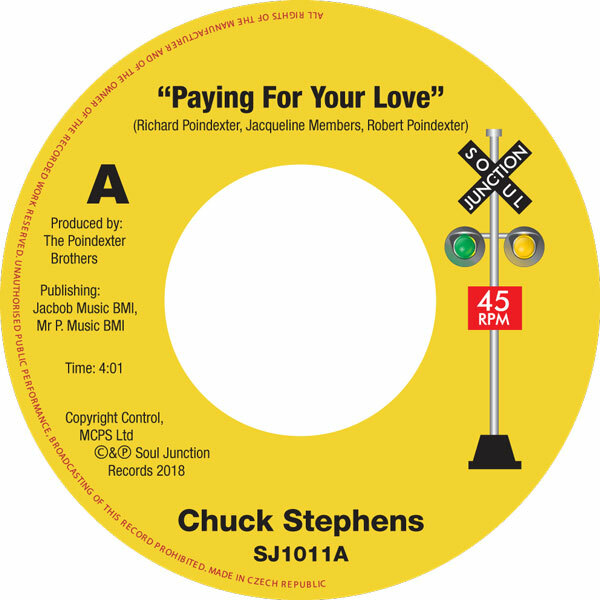 Chuck had always hankered with the aspiration of being a recording artist and in the pursuit of his dream approached the respected New York songwriting team of brothers Richard and Robert Poindexter. Back in the day there were many artists whose music never made it to the mainstream but deserve to be noted. These groups produced some of the best music of the day, however, they were never able to sign with a major record label. 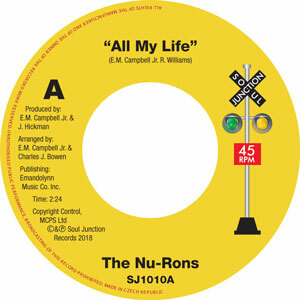 Everyone knows about the major groups who climbed the charts from Motown, Stax, Buddha, and other major labels. There were quite a few whose music was played on “local” R&B radio stations but never reached the national scene. Many of these artists received more recognition in Europe than was afforded them here in the USA. Although a couple were signed with the major labels, they were never “marketed”. In fact, there were even a few from right here in Boston, Massachusetts…… Those I will get to later. After the deep funk, the raw funk, the street funk, the modern funk, the jazz funk and the prison funk, here we go with the first example of dollar funk ha ha ha. 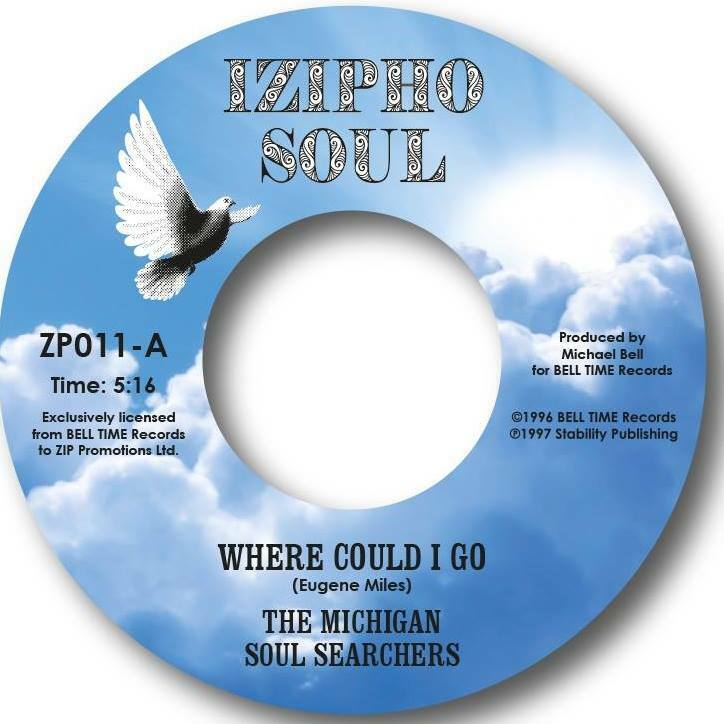 Jokes aside, some of you may recall a little post I did a couple of weeks ago about old school american soul artists who are still doing their music. 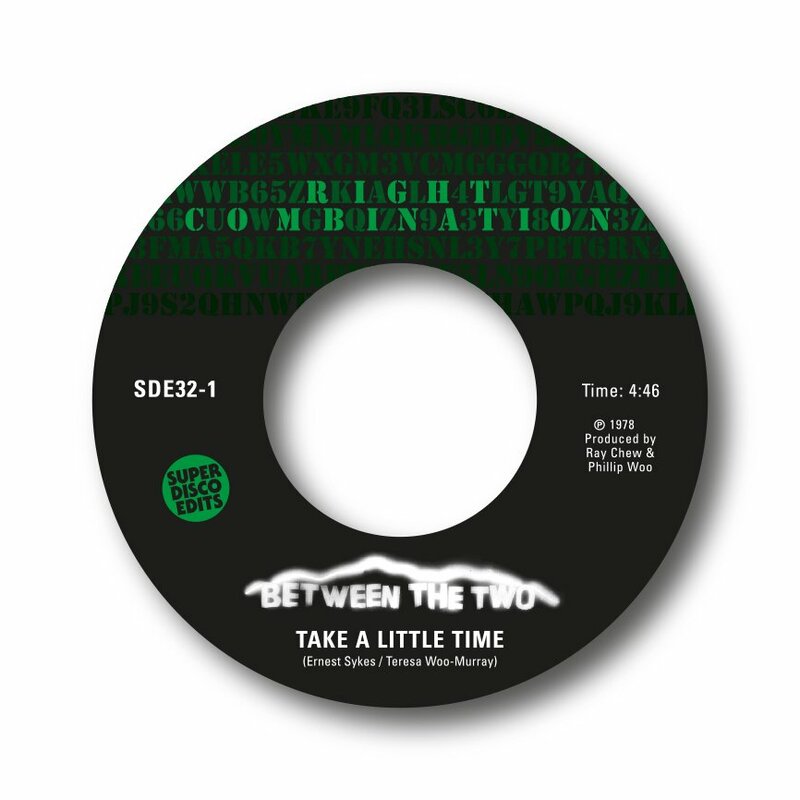 So, this one is the first of our 2 todays releases. 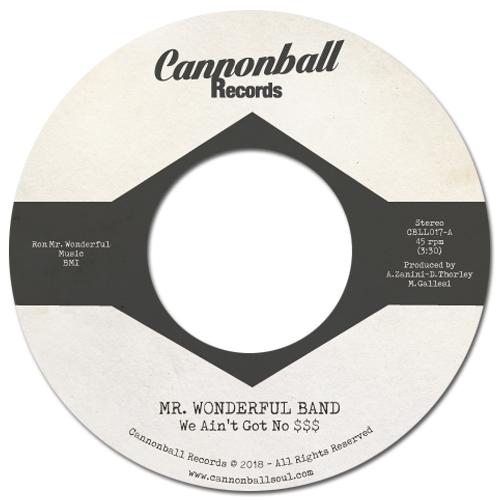 The first version was recorded last year at a studio in Louisville (Kentucky) by a band that gathered together again after several years and privately released it on a 45 which has been brought to me by my pal Dave. The Nu-Rons, were a family group consisting of two sets of brothers and cousins, the four young men in question being brothers Daryl Howard and Raymond Gibson (Daryl’s mother registered him under his father’s surname of Howard and Raymond under her maiden name of Gibson) together with Otho Bateman and Charles Bateman. They were all born and raised in Salem, New Jersey and from the age of ten and eleven began singing with a fifth member and Gibson brother Rudolph in a group called The Gospel 5. They eventually decided to crossover to secular music and as a group known for their energetic dance routines they came up with the new performing name of ‘The Nu-Rons’ (taken from the word ‘Neuron’ which is a cell that transmits nerve impulses). However Rudolph was soon to leave the group due to physical illness. Also Daryl Howard and Charles Bateman had also been part of a working group known as The Devotions prior to becoming The Nu-Ron’s. Recently Mick invited me to write a column reviewing records that I particularly like and which are keeping me warm at home during these winter nights. So I have selected 20 sides that hopefully some of you may not be familiar with and for those who do know the records, hopefully you will feel I have done them justice.